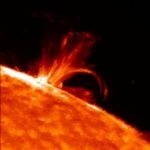 Although Solarstorms.org does not have the resources to create new educational products for students and teachers at this time, there are many excellent resources already available at NASA, NOAA and other affiliated institutions. Most of these have been critically reviewed by professional curriculum developers, teachers, and they have been classroom tested. 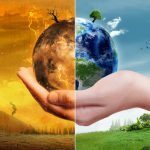 Here are the links to the best resources you are likely to find to teach about the Sun, the Earth, and related physical science issues such as magnetism, states of matter, plasmas, forces and motion. Student Observation Network (NASA)- This is a wonderful resource where students can actually make observations of sunspots using a Sunspotter, measure Earth’s magnetic field using a Soda Bottle Magnetometer, and monitor the sun’s radio noise. The goal is to predict if there will be a solar storm and aurora happening ‘today’. Designed by professional curriculum developers, and highly rated by an independent panel of curriculum evaluators. 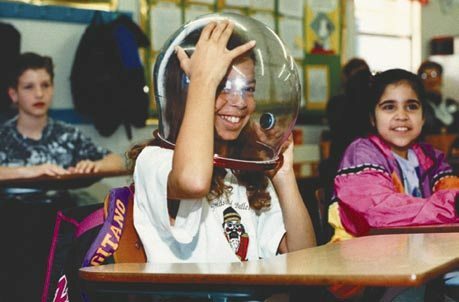 Space Science Resource Registry (NASA)- This is an archive of the best classroom activities across nearly all of NASA’s Space Science Missions. You will find hundreds of ready-to-go activities, CDROMs, posters and other items to update and upgrade your science, math and reading activities. Sun-Earth Day (NASA)- This is an annual celebration of sun-oriented events. Last year featured the ‘Transit of Venus’ with detailed lesson plans and web-based interviews and real-time data. 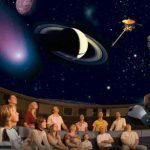 This year, 2005, the theme is ‘Ancient Observatories and Timeless Knowledge’ with an extensive multimedia program devoted to tracing the evolution of our Sun-Knowledge from the time of the Pharaohs to the modern era and beyond. Live webcasts from Chichen Itza and Chaco Canyon are not to be missed, and can be relived through archived programs at this site. Space Science Problem of the Week (IMAGE)- This is a weekly math-science-reading problem that has the sun-earth system as its main theme. Students are challenged through these weekly ‘Extra Credit’ problems to explore space science, space weather and astronomy via math problems, puzzles, reading activities and othewr cross-discipline problems. This link accesses the growing archive of weekly problems. Visit this site every Tuesday afternoon to pick up the latest problem. Exploring Space Science Mathematics (IMAGE)- This is a 20-page booklet with elementary math problems with a space science focus. Students review positive and negative numbers, mean, median and mode, graph analysis, scientific notation and other basic pre-algebra skills. It is a NASA ‘Exemplary resource for 2003’ and part of a series of math-science products developed by the IMAGE satellite program. 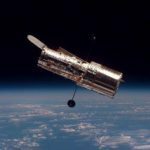 Themis (NASA)- This is a resource that features professional-grade magnetometers installed by the Themis satellite program at 11 schools. The site features a display panel of the current magnetic activity of Earth at these schools. There are a growing number of resources at this unusual sits which focus on Earth’s magnetism. Let the students at these schools be your Guide! 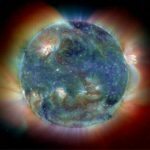 Living with a Star (NASA)- This is a new NASA program which is growing rapidly to fill the vacancies that will appear as satellites such as SoHO and ACE retire after nearly 10 years of operation. Many new classroom resources are being added every month.